Has the aromas of flowers and citrus. 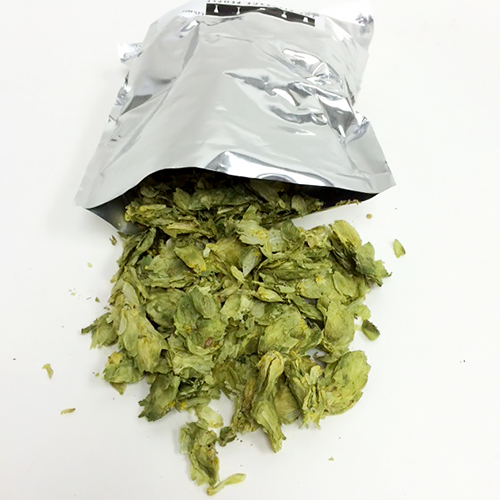 A medium aroma with mid to high bittering value makes it a great dual purpose hop. One of the American classic three C's, along with Cascade and Columbus (CTZ). Centennial is often known as super Cascade.